It was the Romans who first saw the potential for quality wine production and who planted vines in Saint-Estèphe, Bordeaux. The commune is one of the most Northerly in the Haut-Médoc and its location on the banks of the Gironde provide it with a very specific terroir. 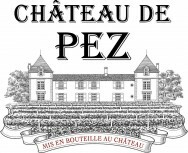 Located just West of the village of Saint-Estèphe, Château de Pez with its 30 hectares is, alongside Calon-Ségur, the oldest viticultural estate in the appellation. In 1452, Squire Jean de Briscos ruled the estate; in 1526, records show that the “noble man” Ducos was Master, followed by Jean de Pontac in 1585. 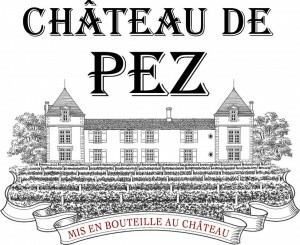 The Pontac family, who also created Haut-Brion, gave Pez its vineyards. The property remained in the hands of descendants until the French Revolution. Sold as a property of the state, the Domaine belonged to the Tarteiron, Balguerie, Lawton, du Vivier, Bernard, and Dousson families in succession. Champagne Louis Roederer purchased the estate in June 1995 and immediately set about improving the vineyards and cellars. 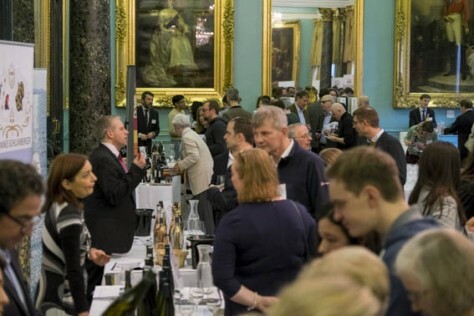 1996 was the first vintage made entirely under the new ownership, and quality has been improving ever since. The estate has 39 hectares under vine, planted with Cabernet Sauvignon, Merlot, Cabernet Franc and Petit Verdot. The vineyard dominates a high plateau with well-exposed slopes. At the summit there is a deep layer of Günzian gravel overlying the clay and limestone bedrock of Saint-Estèphe. Here, the Cabernet Sauvignon thrives on the free draining soils whilst Merlot dominates on the lower slopes with heavier clay soils. 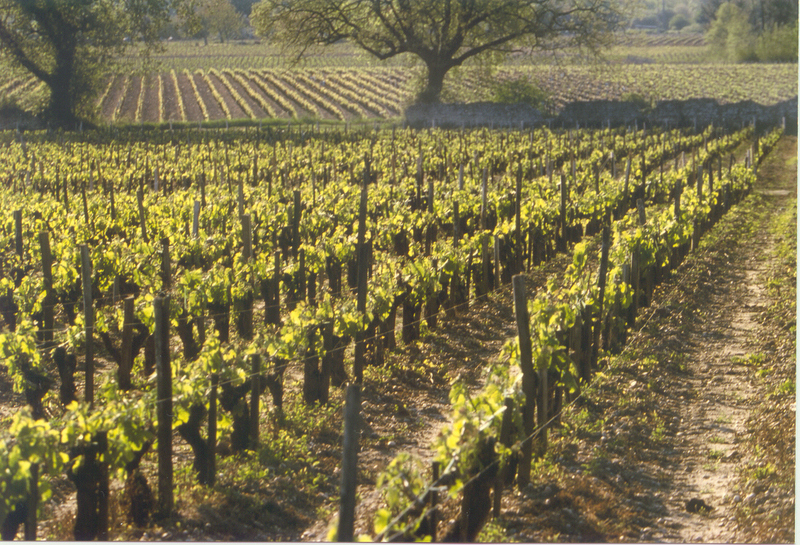 The plantings contain many old vines, averaging 30 years of age. 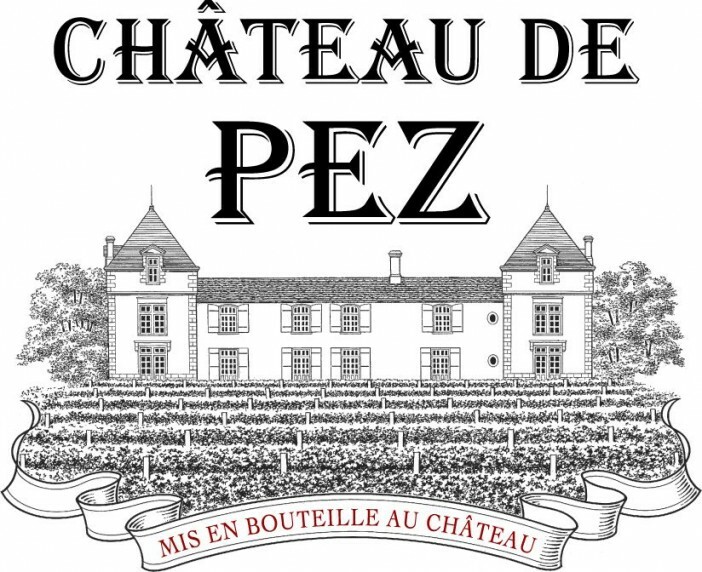 Château de Pez is blended in December from the various parcels of wine and then stored in barrels (40% new wood, 40% in one year old and 20% in two year old casks) and racked every three months. It is to be noted that the wine undergoes absolutely no filtration. The wines of Château de Pez have an attractive tannic structure worthy of further ageing. 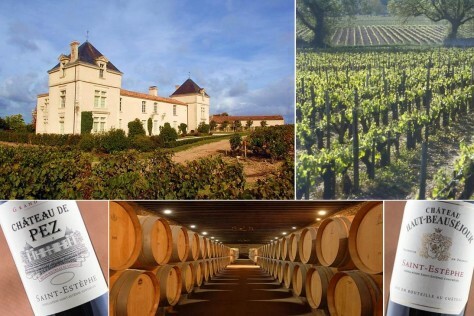 They are sometimes referred to as the ‘Pomerols’ of Saint-Estèphe, in part due to the smooth roundness brought to the wine by the Merlot vines grown on the exceptional soils. They tend to be dark in colour and have great length, body and distinction and are best appreciated after 5+ years. Terrific texture and opulence, forward fruit, sweet tannin, and a lush personality are dense along with copious quantities of sweet berries, roasted coffee, underbrush, black currant, and black cherry fruit. Sensationally pure, textured, and full-bodied, this will be a flamboyant, showy offering in its youth, but it is capable of lasting 20-30 years. Discreet nose offering red fruits, smoky notes and cold cinders. Rich, mineral palate developing notes of pencil lead and a sweet oakiness on the finish. and notes of black fruits and ripe, juicy strawberries. Red fruits and subtle cedar on the nose. 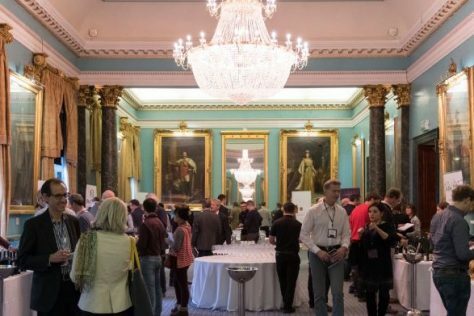 The wine is elegant, open and fruit forward offering early pleasure. It shows a long, well-balanced palate offering blackberry, strawberry, liquorice and hazelnut. Classic yet approachable. Dense purple red colour with aromas of crushed rocks, sweet black currants. On the palate, good blackcurrant fruit with spicy vineyard earthiness, layered with fine depth of ripe middle fruit and a sophisticated yet still robust finish.